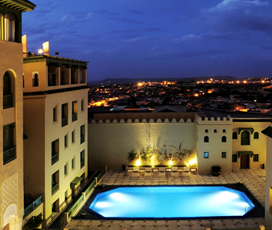 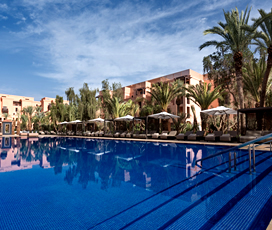 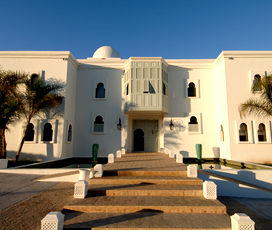 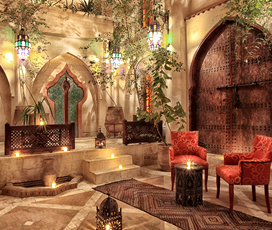 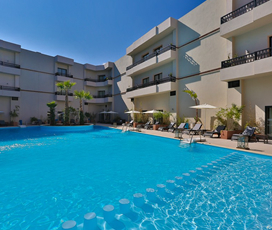 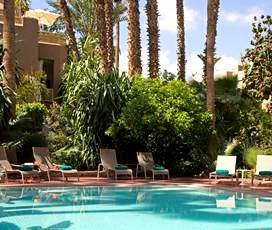 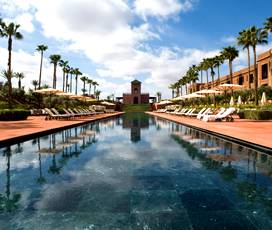 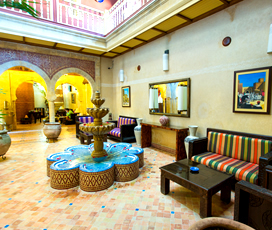 Come along on one of our boutique holidays in Morocco to experience this beautiful North African country in style. 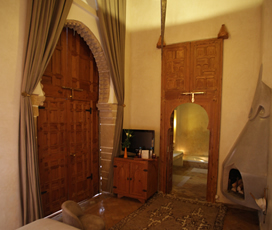 Whether you prefer to cool off on the Atlantic coast or wish to explore the far reaches of Atlas Mountains, you will love the intimate and unusual properties and Riads that we have hand selected for our discerning customers. 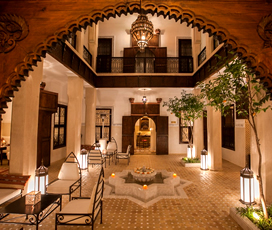 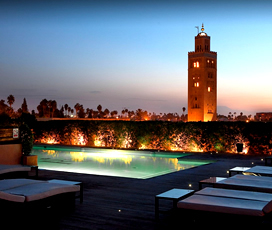 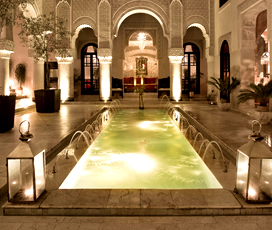 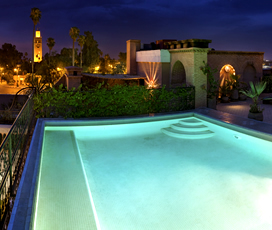 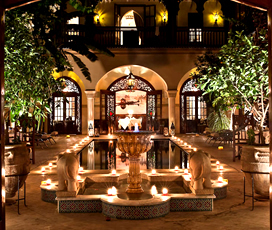 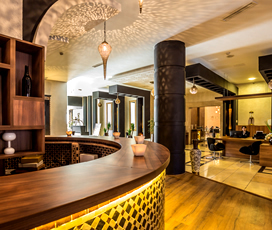 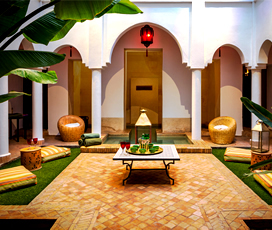 Marrakech is of course one of the top destinations in Morocco, and our fashionable riads cater to travellers looking for understated elegance in the heart of the medina. 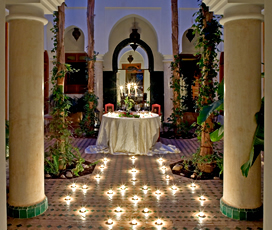 Those interested in the picturesque North Atlantic coastline will love Essaouira, a walled fishing village marked by subtle French architectural influences. 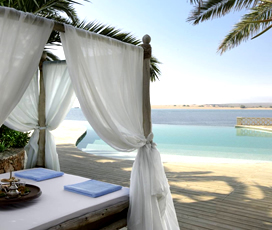 Take advantage of luxurious, seaside spa treatments and dine on some of the best seafood on this coast. 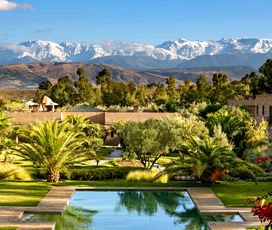 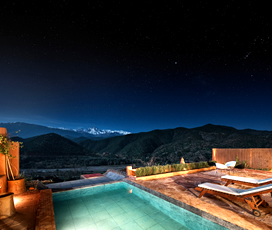 Moving inland, the remote landscapes of the High Atlas are ideal for those who want utter calm and tranquility. 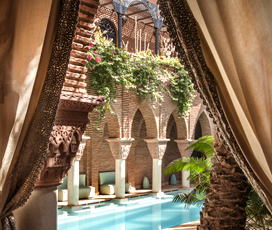 Whether your holiday preference is forest, sand or sea, we would be happy to tailor one of our bespoke Morocco boutique holidays just for you.